SNKR_TWITR is one of the best sneakers bots based on Twitter. Only up to date information about releases, only breaking news about limited edition products. Moreover, some discount codes, sales and promotions sometimes take place too. SNKR_TWITR is one of the best sneakers bots based on Twitter. It provides only up to date information about releases, only breaking news about limited edition products, sizes, colors, sales, promotions and so on and so forth. You can cop everything, from the rarest Nike sneakers, to the most popular Adidas shoes. Moreover, if things are going well and there are a lot of successful testimonials and happy users, the team gives special exclusive discounts only for Twitter subscribers. 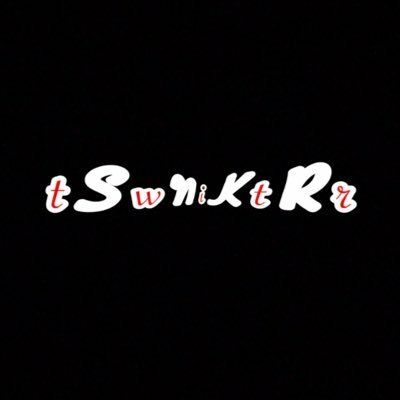 So if you have always been dreaming about new pair of hyped Nike, Adidas, Air Jordan sneakers, SNKR_TWITR is the best place.